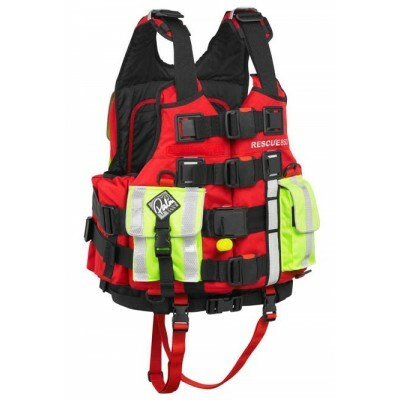 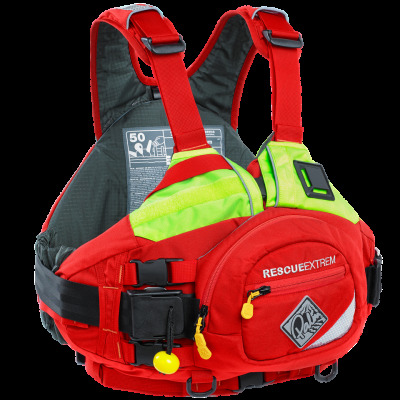 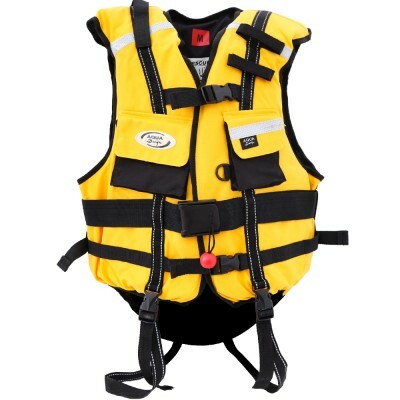 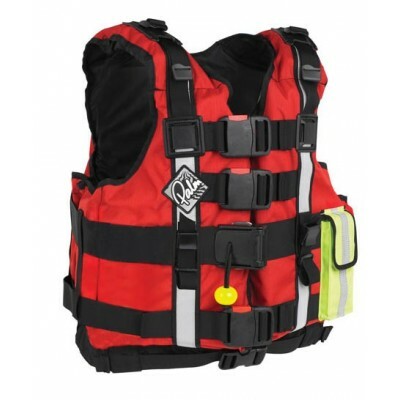 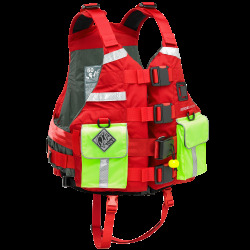 A high-float‚ one size fits all PFD, which can outfit your whole emergency response team. 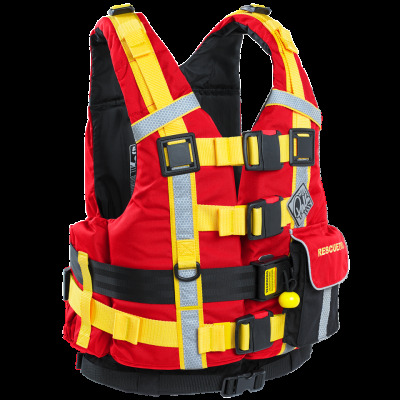 With all the essential safety features, it's quick to adjust for a secure and safe fit. 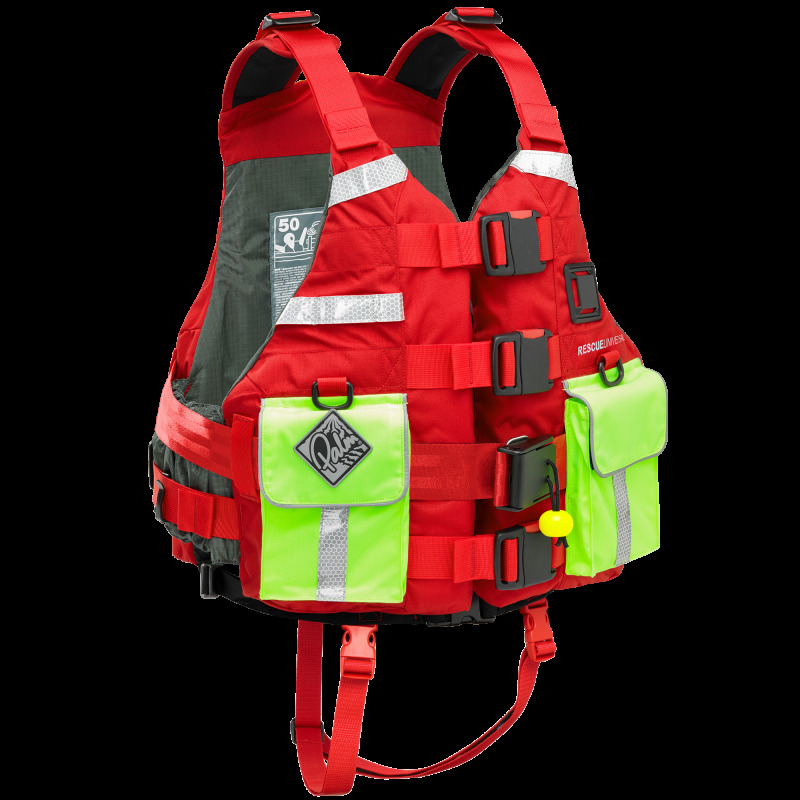 Failsafe shoulder webbing and heavy duty ripstop material make this buoyancy aid strong and durable for extended service.